Also be sure to check out our Parent tools guide. The following list contains 10 top tips to creating a safer online environment at home. There is more advice in our Hertford St Andrew E-safety Presentation. Many of the following websites are used to teach your child about the risks and dangers of being online. For our full E-safety scheme of work at Hertford St Andrew please see this link. Thinkuknow is an education programme from the National Crime Agency’s CEOP Command. The excellent videos and activities provide children an opportunity to learn about being safe online. UPDATE: The new ThinkUknow resource Play, Like, Share is now being used in Key Stage 2. These include a series of videos about being SMART on the internet suitable for Key Stage 2. They also include 2 e-books, Digiduck and Smartie the Penguin for for Foundation Stage and Key Stage 1. There is a great guide to online gaming for parents. Childnet have also produced a website called Kidsmart that has lots of information covering all the latest jargon and technologies that your child might know about. http://www.kidsmart.org.uk/. 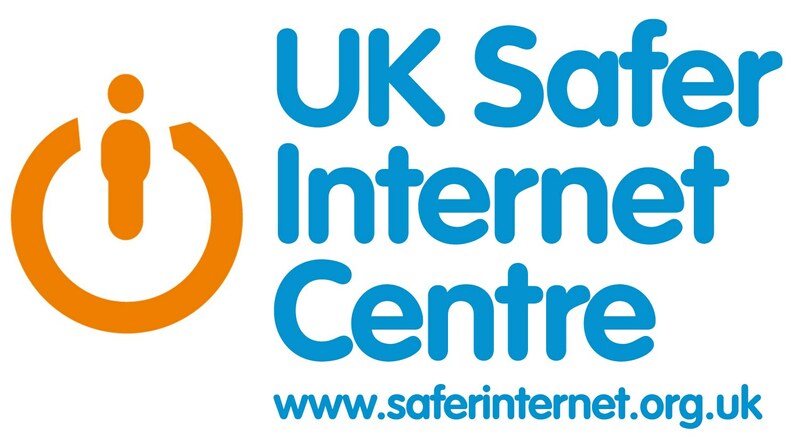 The UK Safer Internet Centre http://www.saferinternet.org.uk/ has a host of E-safety information and run Safer Internet Day each February. To see how we celebrate please click here. There is also an excellent overview of social networks as well as this comprehensive fact sheet. They have produced a Parent guide: Understanding your child’s online life which can be read at the link below.